While I continue to grind out the first draft of WAR OF MAGIC (and some days it really does feel like grinding), I’m also starting to look ahead to what projects I’ll be taking up after I complete the DUAL MAGICS series. One project, which is already started, is currently titled BECOME, based (very) loosely on the Greek legend of Hercules, but turned on its head. This story has changed immensely from its first (very bad) incarnation. (It started with the name DREAMER’S ROSE and was mostly about another character, whose story was based on the fairy tale “Toads and Diamonds”.) I’m excited about the new version. This one will likely be either a duology or a trilogy. 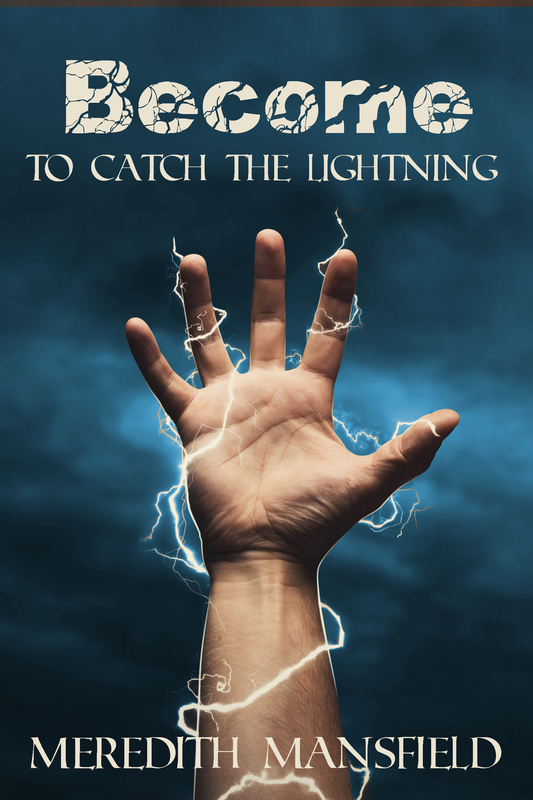 The other will begin with a rewrite of another story of mine, MAGE STORM. The first version skewed too young. Middle grade, actually. I’m going to rewrite it more for a general audience. There’s plenty of material there. And I’ve always had ideas for at least three sequels, building off of events in the earlier books. That’s the plan. Of course, I have several other stories fermenting. It’s always possible one of them will ambush me and insist on being moved up in the list. It’s happened before. It’s so tempting to run after the new, bright, shiny idea. Every author knows this. 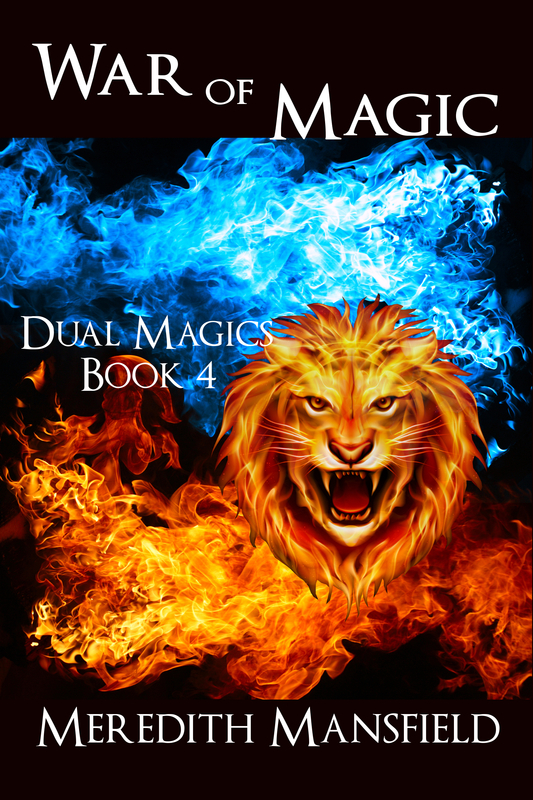 So, officially, I’m working primarily on the final book of the DUAL MAGICS series, WAR OF MAGIC. 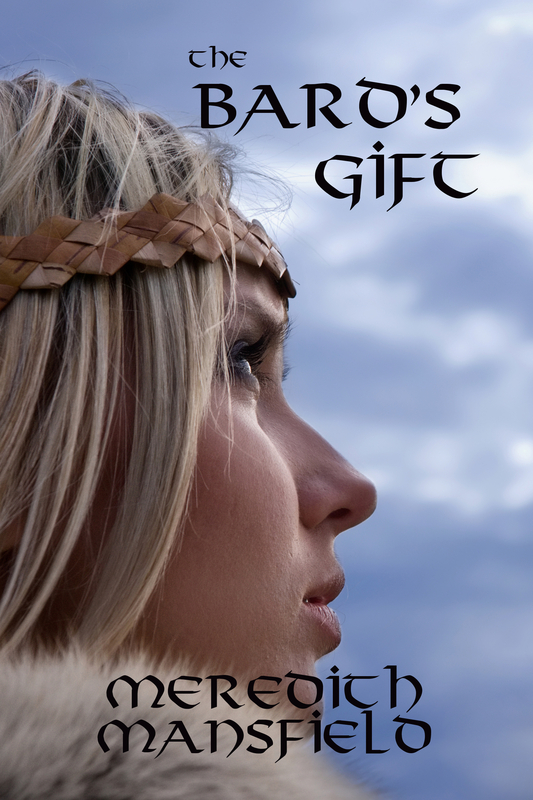 But, when I took that short break to refresh my enthusiasm for this project, I was working on the first draft of the first book of another epic fantasy series, BECOME. And that file is still open on my computer. And that’s not necessarily a bad thing. If, for any reason, I get temporarily stuck on WAR OF MAGIC . . . well, I can still be productive by getting a little work in on BECOME. Just as long as I don’t mix up the characters’ names. I prefer it when my second project is in revision phase, but this can work, too. I’ve done it before. Now, in my brain-idle time–you know, all those times while your walking the dog or washing dishes or . . . well, you fill in the blanks. Those times when your mind doesn’t have to be completely engaged in whatever you’re doing and you can let your imagination run a little. That’s when a lot of the creation of stories happens–at least for me. Often, that’s when I figure out what happens next in a story I’m working on. But I already know that for both WAR OF MAGIC and BECOME. So, in those idle times my subconscious has been chewing over another story of mine. One that had been written a few years ago but needs a complete rewrite. And Friday, my subconscious threw up several opening paragraphs to the newer, more epic, version. Which, of course, I put in a new file for this story, MAGE STORM. So, now, I have three works-in-process. Plus, of course, the final steps to get BY SWORD, TALE, OR MAGIC out there. Yeah, I’m probably crazy. But, I’m still going to focus most of my attention on WAR OF MAGIC. And all you other stories in the back of my head clamoring for attention, please, please go to sleep. I don’t want you to go away. I’ve jotted down notes on all of you. But I just can’t, right now. Okay? 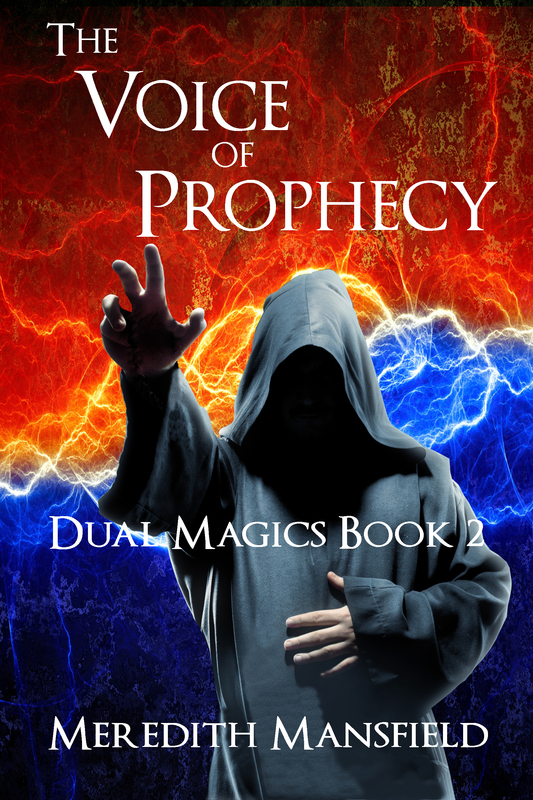 BEYOND THE PROPHECY (Book 3 of the Dual Magics series): Finish the first draft. Revise. Get critiques. Revise again. Polish. Format. And Publish. 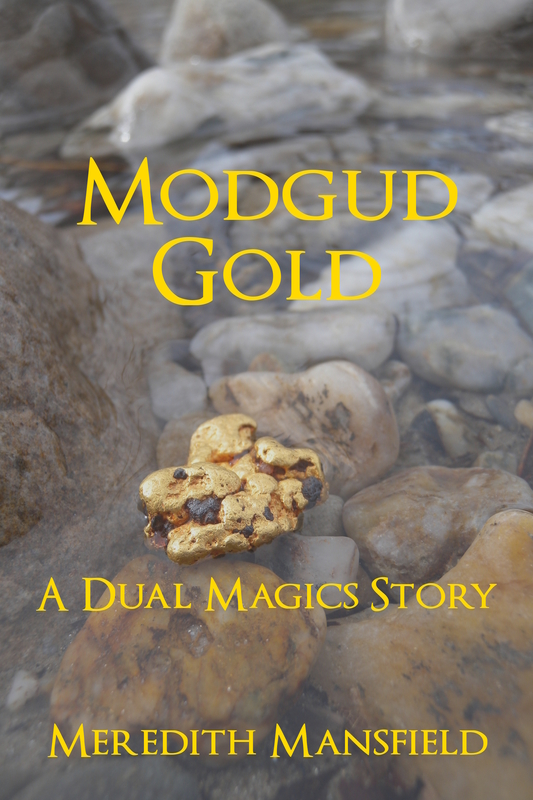 Tie-in Dual Magics short stories: “Modgud Gold”, “Hunter and Huntress”, possibly “The Seeker”. These stories expand on the events of the novels. Some things that there just wasn’t room for in the novels. Often from the point of view of side characters. 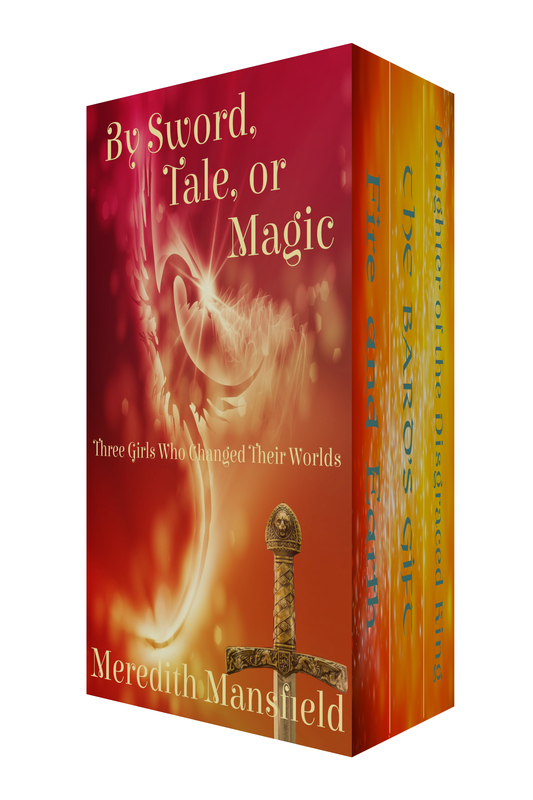 MAGE STORM: my middle grade adventure fantasy. There’ll be at least two periods when I need to let BEYOND THE PROPHECY rest so I can come back to it with fresh eyes. During one of those, I want to go back over this story. Possibly change the age of the main character. Then give it a try with a small press. 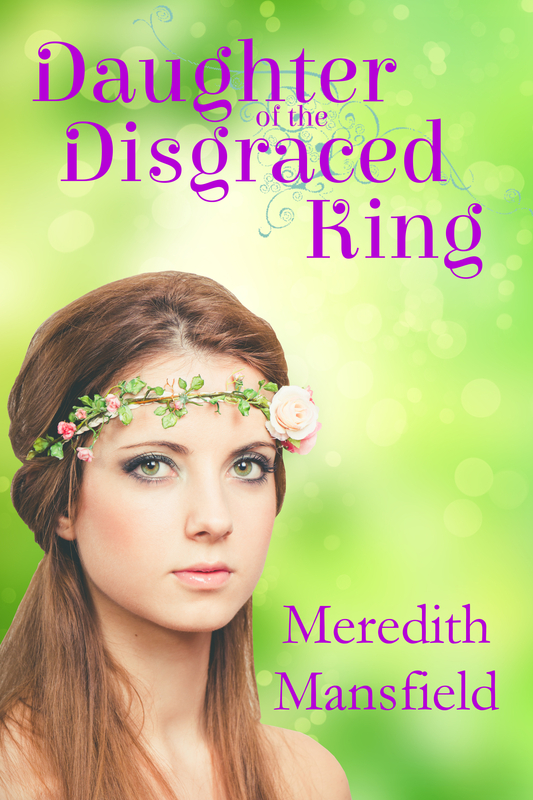 DAUGHTER OF THE DISGRACED KING: This one is complete and ready to go. I’ll query it for a little longer, but there’s also a good chance I’ll just decide to go ahead and publish it myself. 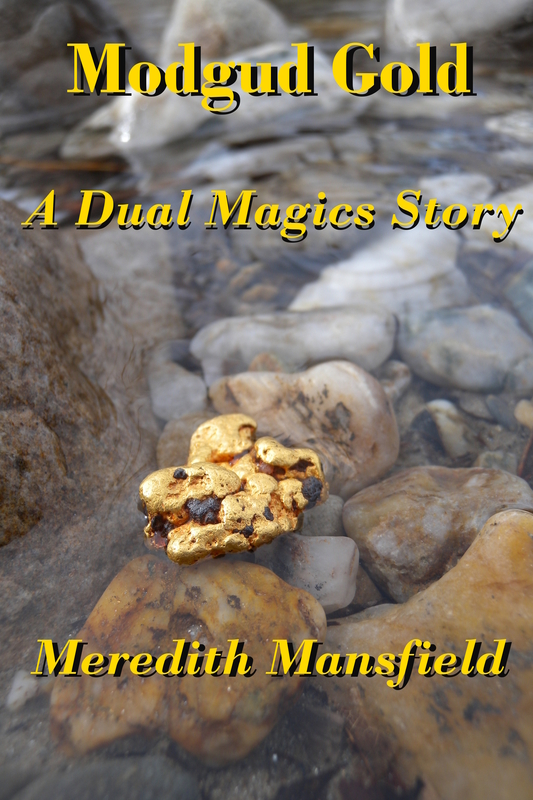 BOOK 4 of the Dual Magics series (No title yet): Start the first draft for publication likely in 2016. At some point, I’m likely going to need to go play in a different sandbox for a while to keep things fresh. That will likely mean work on either DREAMER’S ROSE or that weird Oz story that’s been tickling around in the back of my brain for a while now. 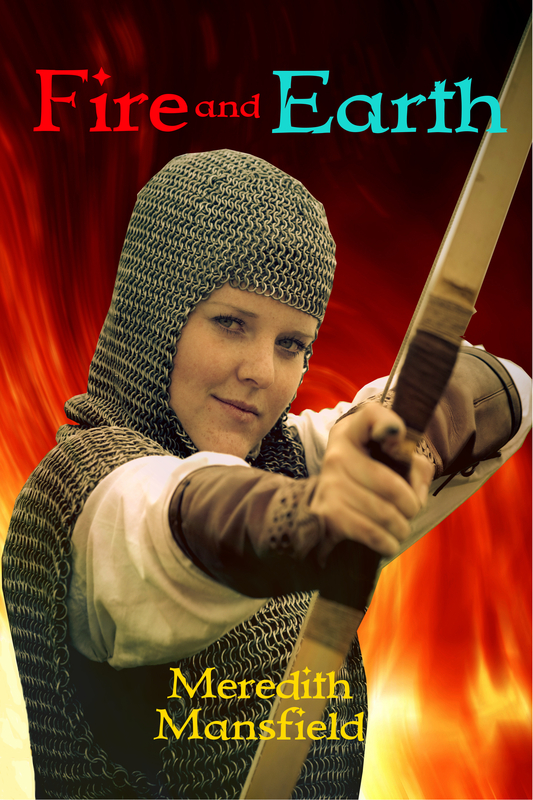 Welcome to The Stone of Valhalla Blog Tour! for a chance to WIN a $25 Amazon Gift card and other great prizes! I discover fun and interesting things with each book I write. For The Stone of Valhalla I did a lot of research into old Norse mythology and legends. I wanted to base my “otherworld” off something that still had familiarity in ours. World building is really fun in the fact that you get to create everything from the ground up. You get to create their religion, their folk songs, their folklore, everything. I mostly turned to research to find names for characters and places but as I found a name, I found a story behind the name. In The Stone of Valhalla a magical amulet is sot by many evil creatures trying to hone its power for their own purposes. 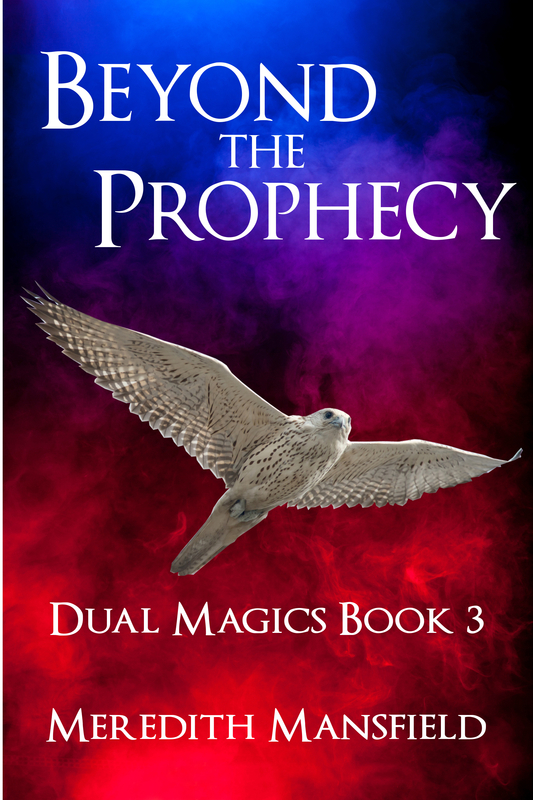 It’s ruled by a harpy, then an evil wizard, then something just as terrifying. One of the masters of the amulet was a dragon. I found this really cool name Fáfnir and decided to use it for my dragon in the folklore of this “otherworld”. What I discovered was a fascinating story about a dragon named Fáfnir from old Norse legends. In the Norse legend Fáfnir was the son of the dwarf king that was transformed into a dragon because of his greed over gold and a magical ring. He was later slain by the hero in the Völsunga Saga. I took a few things from what I learned about Fáfnir and incorporated it into my book, twisting the story to fit my own. I find this to be the most thrilling part of writing. You never know what you’ll learn as you research for your book. 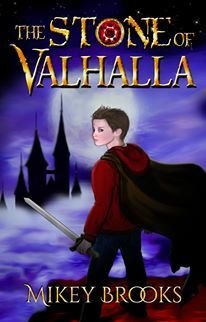 I am thrilled to announce the release of my newest middle-grade fantasy-adventure: The Stone of Valhalla. I hope you love this book as much as I do. —J.R. Simmons, author of Ragesong: Awakening. —BBH McChiller, author of The Monster Moon Series. —L.R.W. Lee, author of The Andy Smithson series. Mikey’s other great middle-grade eBooks will also be set to the low price of just $0.99! Mikey is a small child masquerading as an adult. On occasion you’ll catch him dancing the funky chicken, singing like a banshee, and pretending to have never grown up. He is the author/illustrator of several books including the best-selling ABC Adventures: Magical Creatures and Bean’s Dragons as well as the middle-grade fantasy-adventure series The Dream Keeper Chronicles. His art can be seen in many forms from picture books to full room murals. He loves to daydream with his three daughters and explore the worlds that only the imagination of children can create. Mikey has a BS degree in English from Utah State University and works fulltime as a freelance illustrator, cover designer, and author. As a member of the Emblazoners, he is one of many authors devoted to ‘writing stories on the hearts of children’. He is also one of the hosts of the Authors’ Think Tank Podcast. You can find more about him and his books at: http://www.insidemikeysworld.com/. I’ve written about this before, but it’s what’s at the top of my mind again today. As a reader, I love a good series. I already know I enjoy the author’s work, the setting, the characters. As a writer, it’s something I really want to do. So far, I’ve only got one (very short) series: BLOOD WILL TELL and its sequel BLOOD IS THICKER. Eventually, there’ll be a third volume in this series, but I’m not ready to write it just yet. I actually have three other stories that should be series. MAGIC AND POWER will probably end up being the series title and there’ll be at least one more book following GREEN MAGIC (which is the current title for what used to be MAGIC AND POWER). That one will explore the same world through a different set of characters. I have ideas for at least three more stories following MAGE STORM (or STORM OF MAGIC). Middle grade is a particular problem, though, that could be the subject of another post. 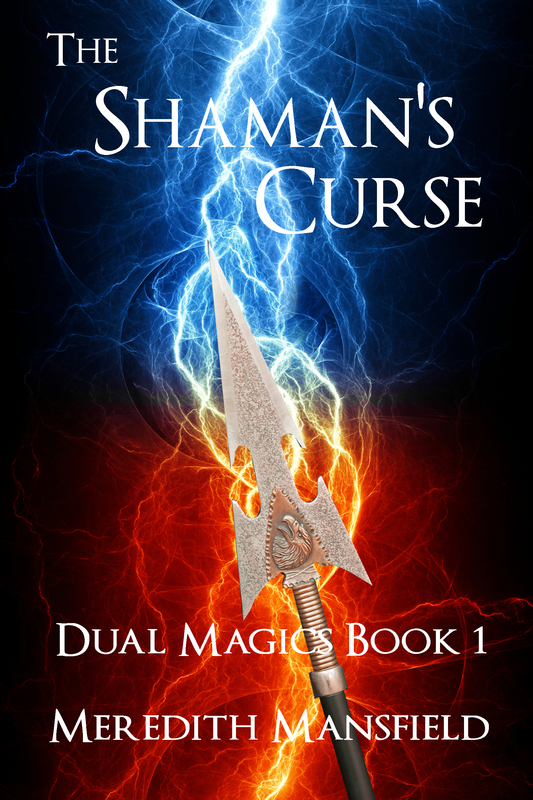 DUAL MAGICS starts with THE SHAMAN’S CURSE (TSC) and should be four books when complete. (Look for TSC later this year.) 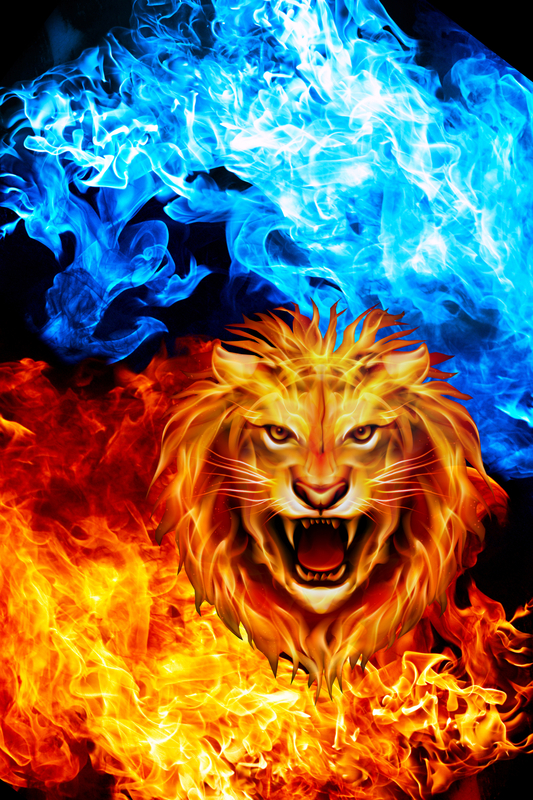 I’m currently working, part of my time, on the rewrite of the second book, THE IGNORED PROPHECY (TIP). And that’s where the trouble with sequels comes in. It’s hard to start a sequel. You, as the author, already know these characters, the world you’ve created for them, the magic system. But, here’s the deal: you can’t assume your readers do. When a book is launched out into the world, the author loses a measure of control. One of the things you can’t control is whether a reader starts where you want them to. TSC is the beginning. But somebody just might ignore that and pick up TIP for whatever reason. Maybe they just like the cover better. Maybe Amazon suggests that one. Whatever. You can do everything in your power to encourage the reader to start at the beginning and it still might not work. Or, you know, some time might elapse between reading the first and second volumes in a series and readers may have forgotten a lot about the characters and the world. So, you have to do the very best you can to make each book as easy to start as possible. Ease readers into this world and the characters. And there’s the problem. I ended TSC with the main characters in a part of the world that probably needs the most description. It’s not even remotely a typical medieval fantasy setting. As I start TIP, I need to find a way to introduce that without boring readers who already know all of this because they just read TSC. And then there are the characters. There are about a dozen important named characters present at the point where TSC ends. I don’t want to dump all of them into the first couple of chapters. That just becomes confusing, especially since some of them have complicated family relationships to each other. Ideally, I’d like to introduce them a few at a time. I’ve chosen to start with the two main characters taking some private time when a situation develops. That’s fine. I was able to refer to a couple of other characters and bring two more in to help deal with the situation. Good so far. Now, I’m confronted with the need to break off and go to another setting and another group of characters for a chapter. I know how they relate to the first group. It’s not going to be so easy to figure out how to make that clear to the reader. This is just one of the things that makes sequels so hard to get right.